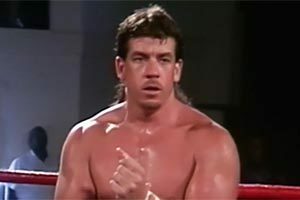 Bobby Duncum Jr. cultivated an image as a tough Texan, much like his wrestling father Bob Duncum Sr.
Bobby’s talents brought him to the attention of Japanese promoters as well as Extreme Championship Wrestling before he hit the national stage with WCW. There, he formed a popular team in the faction the West Texas Rednecks. 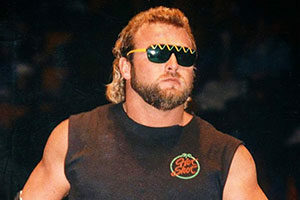 During a recovery from shoulder surgery, Duncum Jr. overdosed on painkillers in January of 2000, dying at the age of 34. Bobby Duncum’s dad was the much-feared brawling cowboy, Bobby Duncum. Like his father, Duncum Jr. could portray a cowboy with ease, cultivating an image as a tough man who was not to be crossed. Given his billed size at 6’6” and 290 lbs. this wasn’t difficult to do. 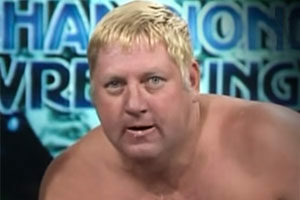 After being trained by former NWA World Heavyweight Champion Dory Funk, Jr., Duncum Jr. debuted in Global Wrestling Federation in 1992. 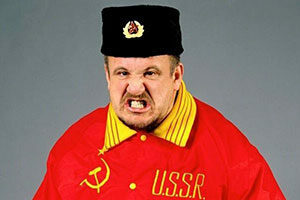 There, he formed a championship winning tag team with John Hawk (aka John Layfield aka Bradshaw) known as the Texas Mustangs. 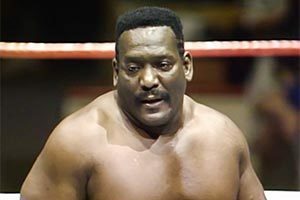 Duncum Jr. caught the attention of Japanese promoters at a young age, and was soon working in All-Japan Pro Wrestling, a noteworthy accomplishment. 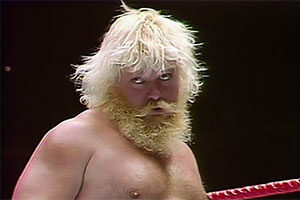 There, Duncum Jr. teamed with legendary Texan Stan Hansen. 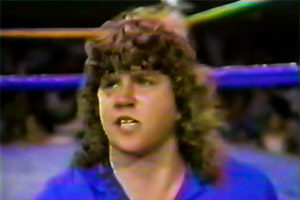 A rising star, Duncum Jr. found himself in demand, alternating between tours of Japan and appearances in the United States including ECW. 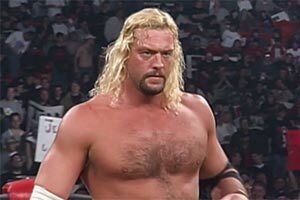 In late 1998, Duncum Jr. debuted in WCW, appearing on Nitro as a babyface. 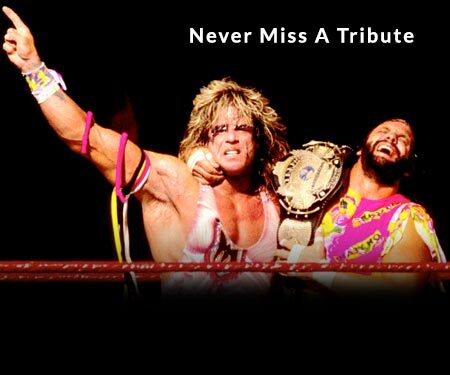 He began a program with WCW World Television Champion Chris Jericho, but was unable to win the belt. 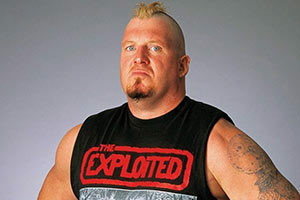 However, 1999 would be a turning point in his career as he turned heel and aligned himself with Curt Hennig, Kendall Windham, and Barry Windham as the West Texas Rednecks, a group that feuded with rappers Master P and the No Limit Soldiers. The song would get airplay on some country stations. The Rednecks feuded with Master P and the Filthy Animals until a shoulder injury shelved Duncum Jr. In late January 2000, Bobby Duncum Jr.’s roommate found his lifeless body. According to a story in the New York Daily News, an autopsy determined Duncum Jr. overdosed on the painkiller fentanyl, a drug that can be 100 times more potent than morphine. Duncum Jr. reportedly did not have a prescription for the drug and was supplied it by a relative. Duncum Jr.’s body was donated to the University of Texas. What are your memories of Bobby Duncum Jr.? Be sure to share them in our comments section below.